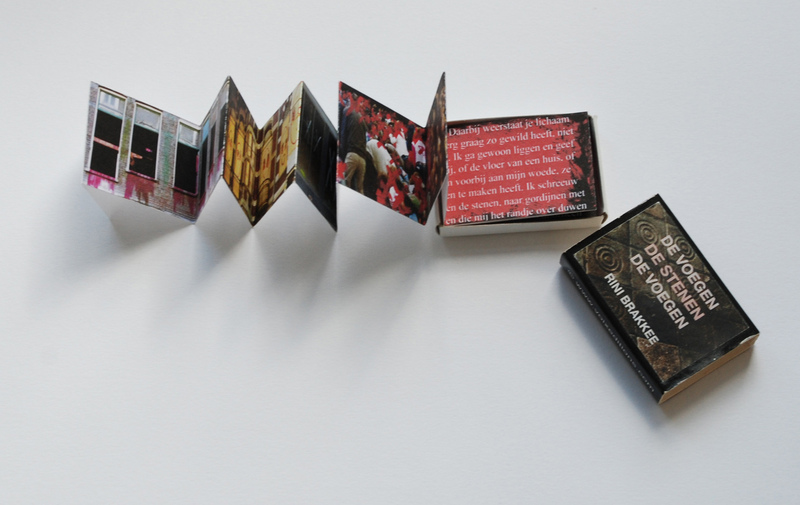 As a part of Voix Editions I was asked to design a book to fit into a matchbox. Such a tiny sweet box; I decided to make a lot of anger and despair come out of it. The text is a monologue shouted out by a crazy lady in the street. She gives voice to what we all don’t know: why are we here? Why is one rich and the other poor? What is our place in the world? What has remained of our innocence?